Handmade Tibetan Copper Beads for Malas. 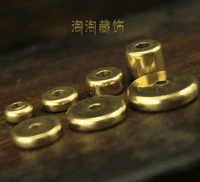 The tibetan beads are handmade from copper. These copper beads are perfect for mals. 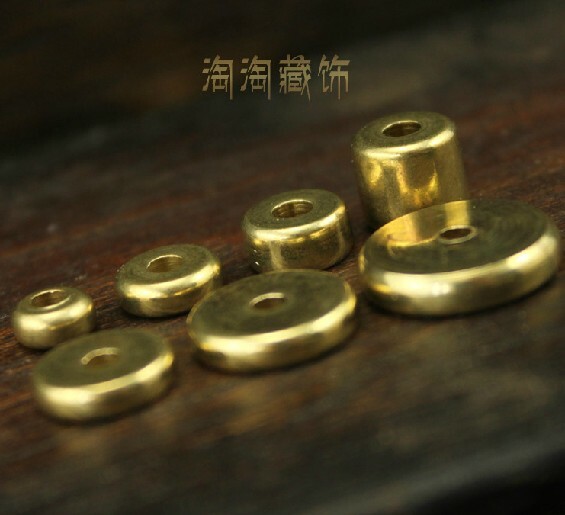 Beads size: 6mm*3mm; 8mm*3mm; 8*4mm; 8*7mm; 10*2.5mm; 12*2.5mm; 14*3mm.